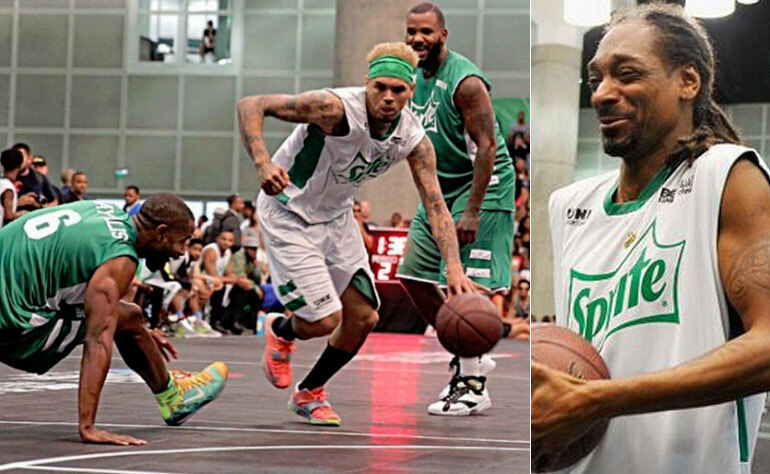 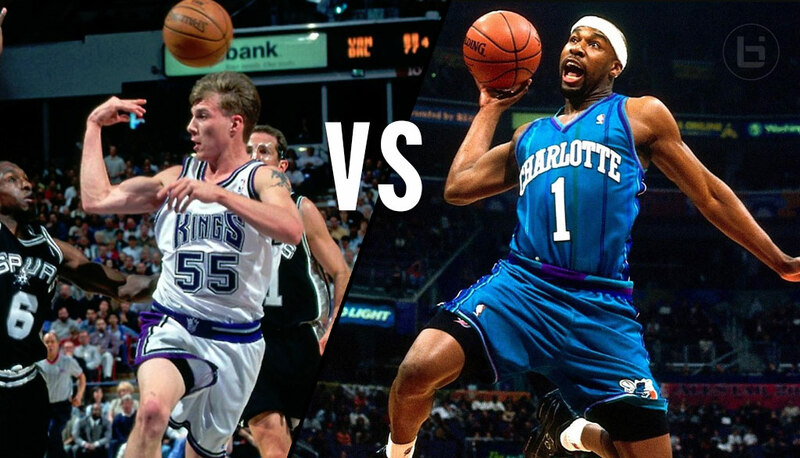 Jason Williams Will Go Head-To-Head With Baron Davis During the 2017 NBA Celeb Game! 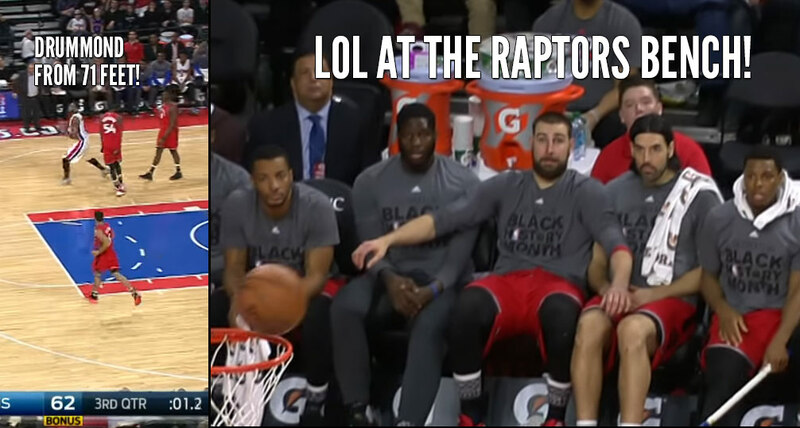 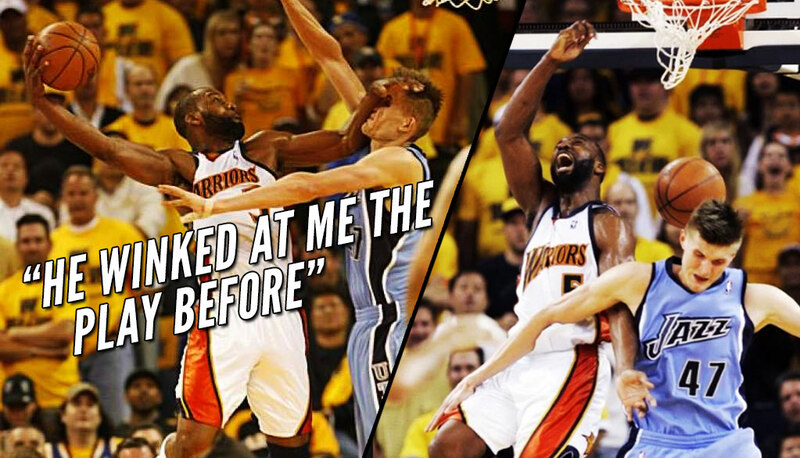 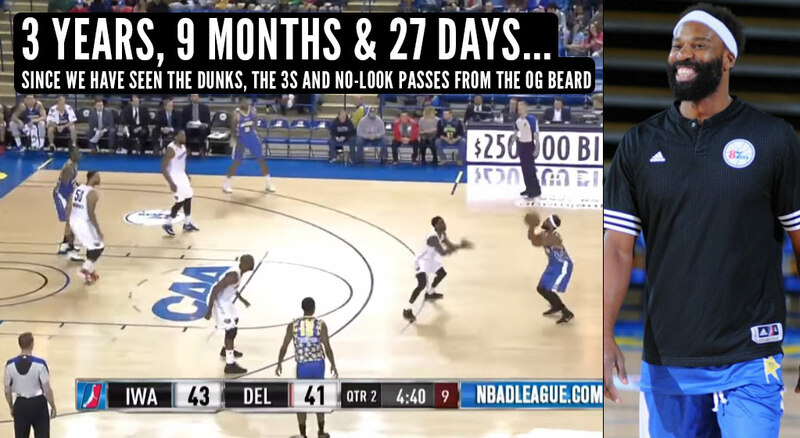 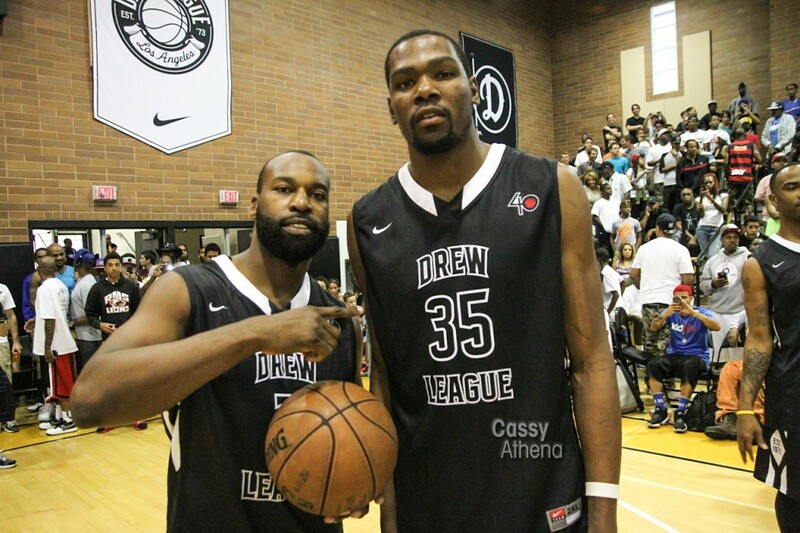 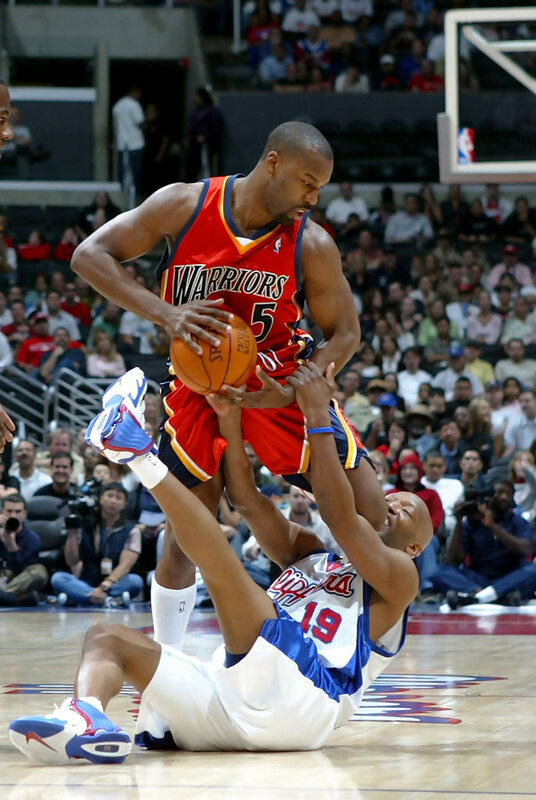 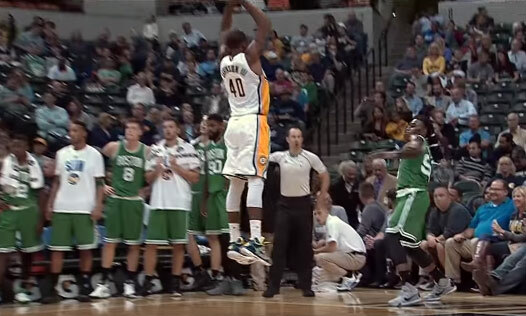 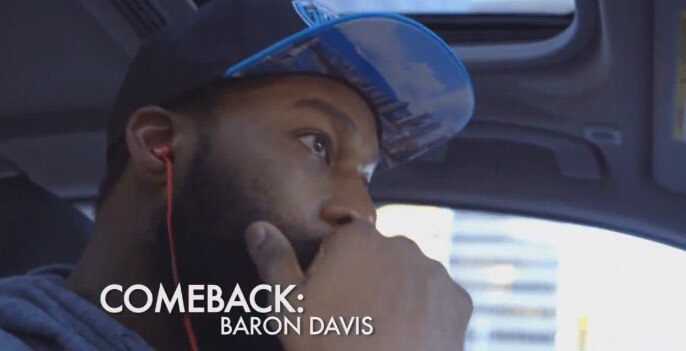 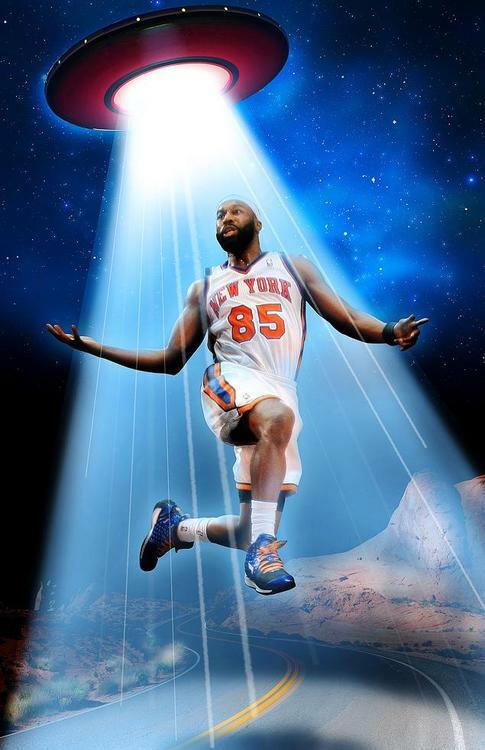 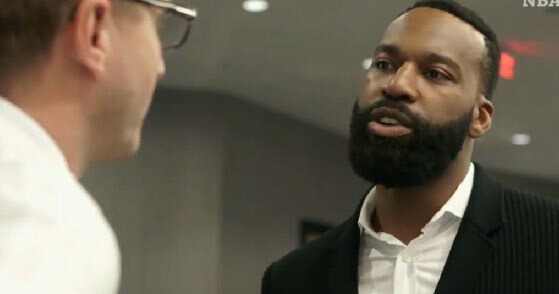 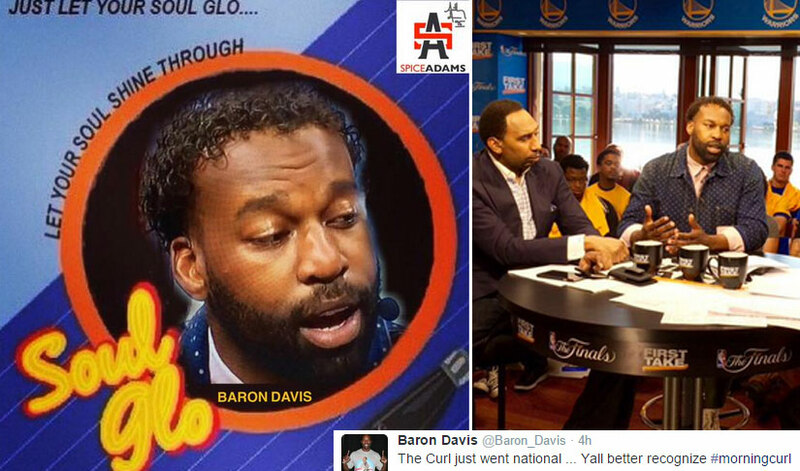 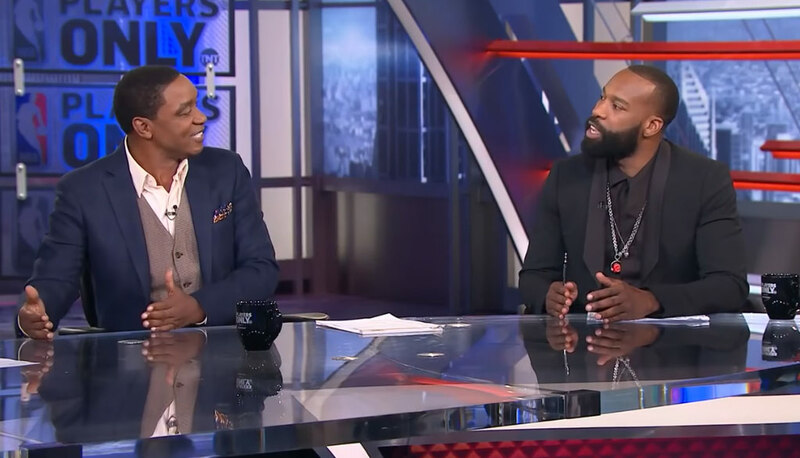 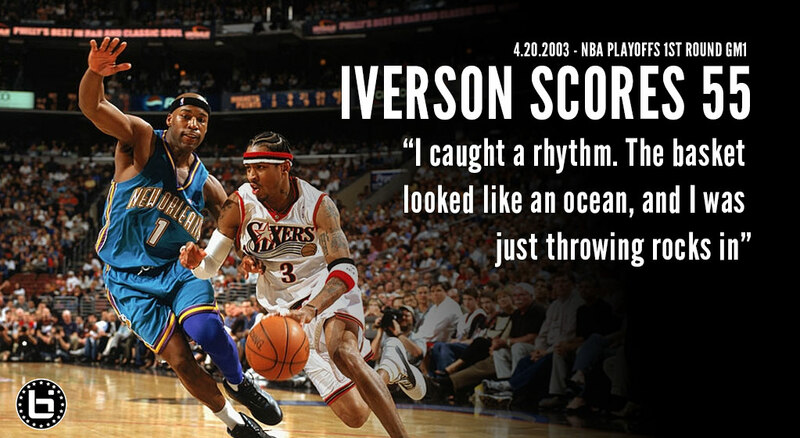 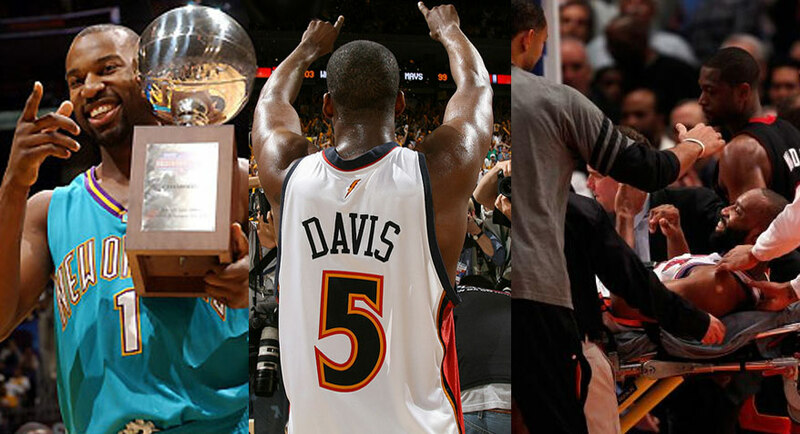 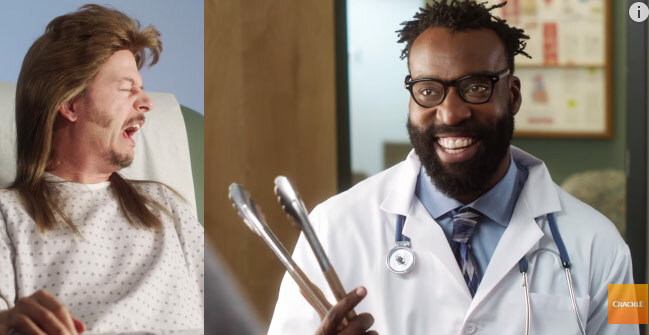 Baron Davis Not Only “Survived” His D-League Debut, He Shined! 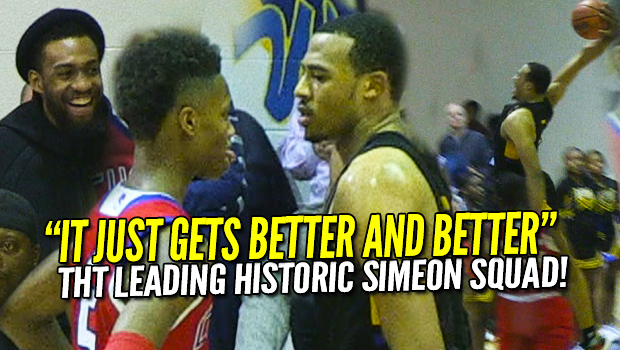 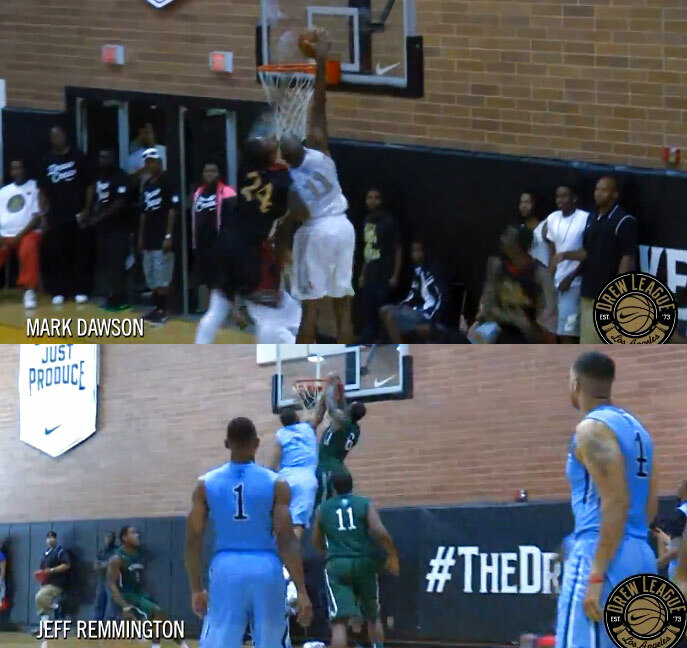 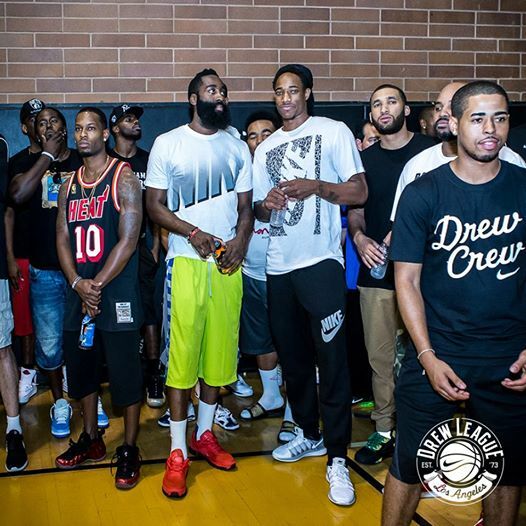 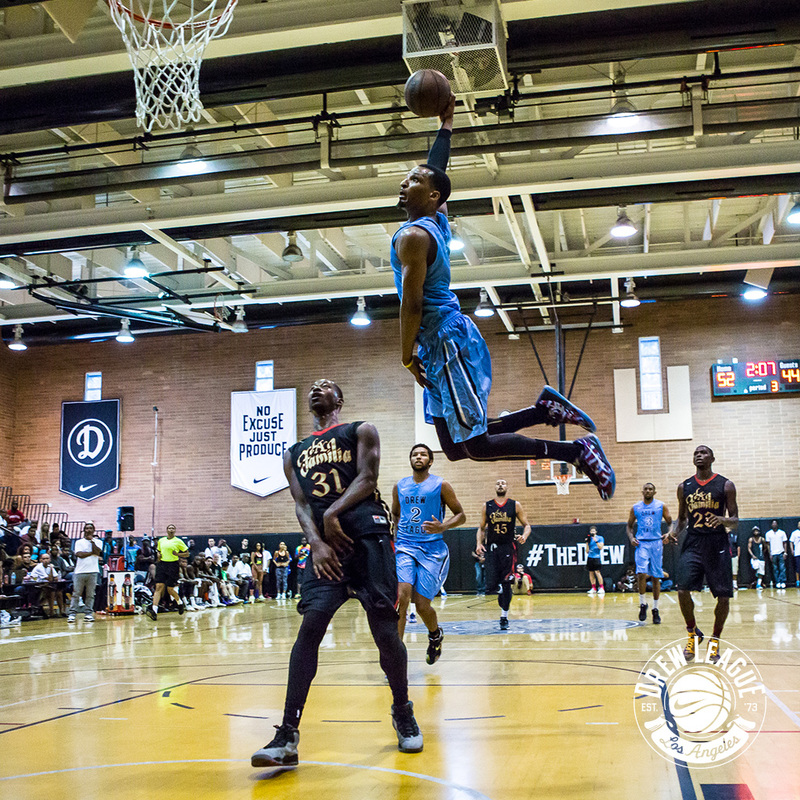 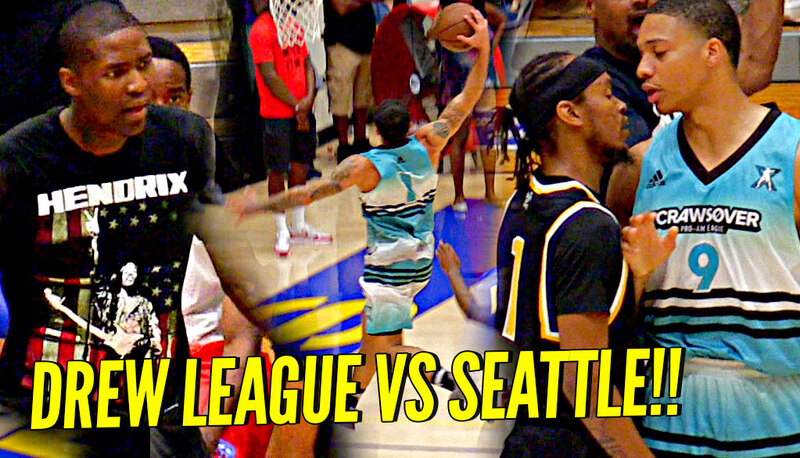 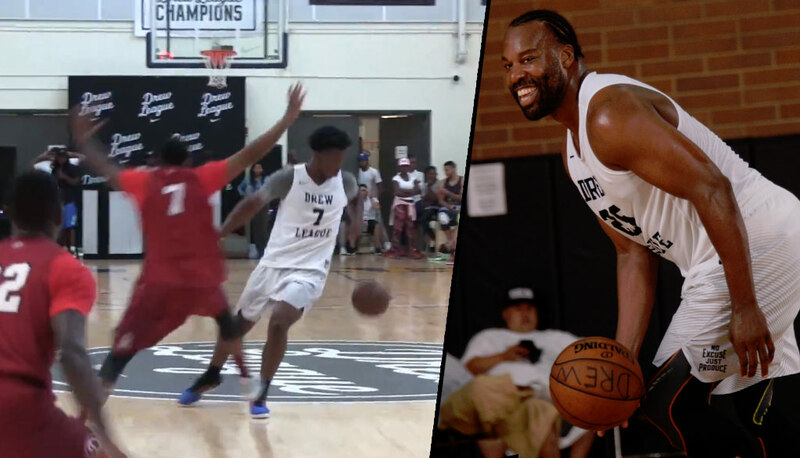 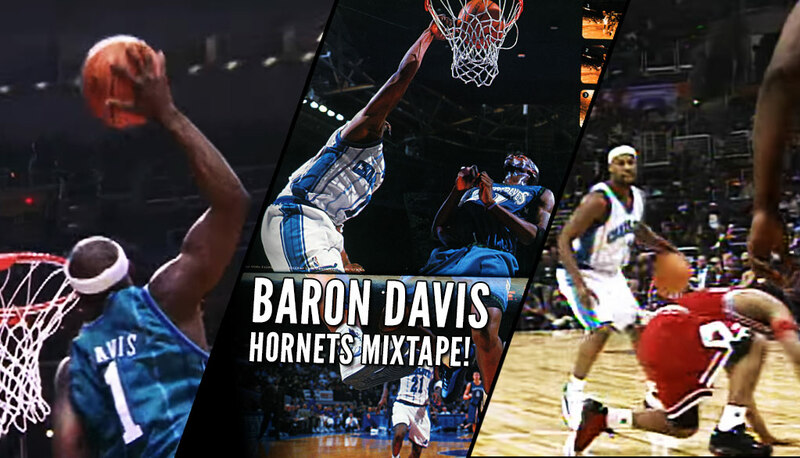 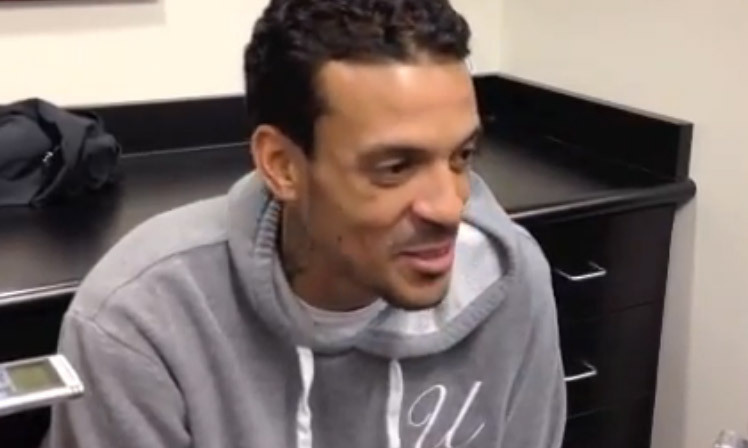 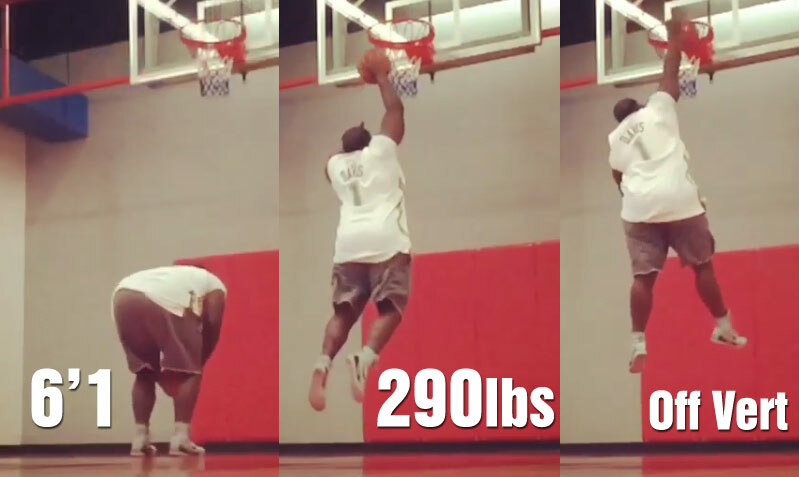 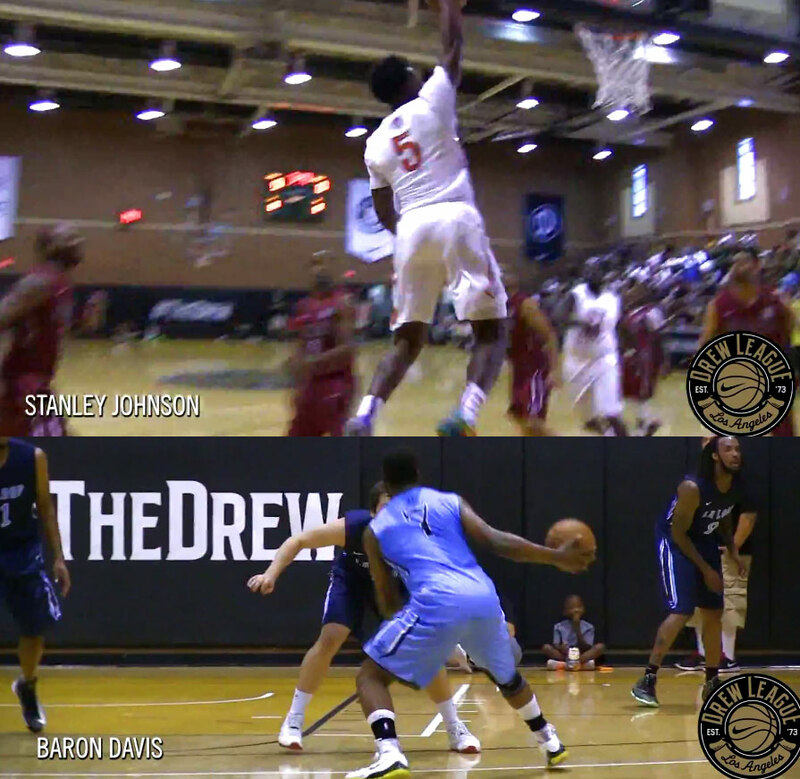 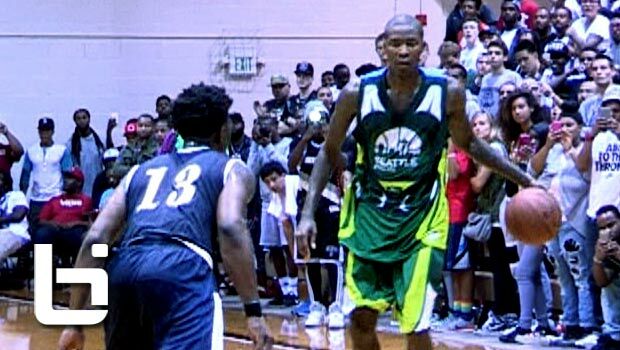 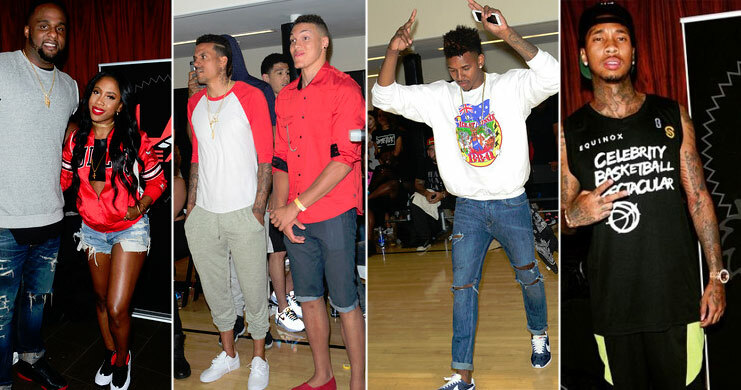 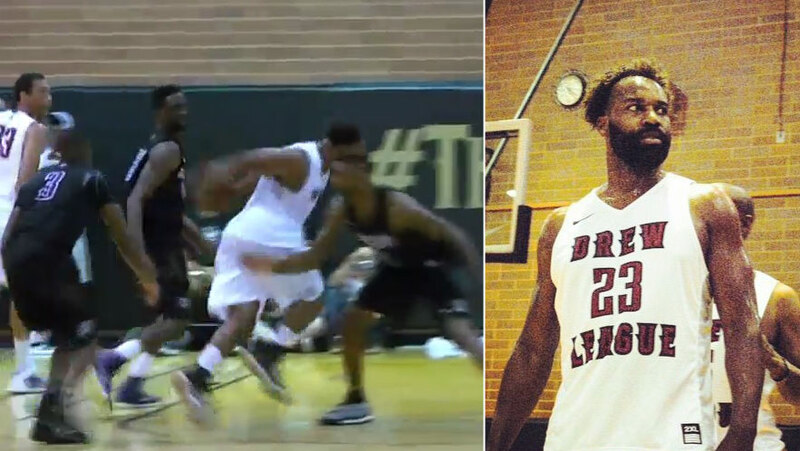 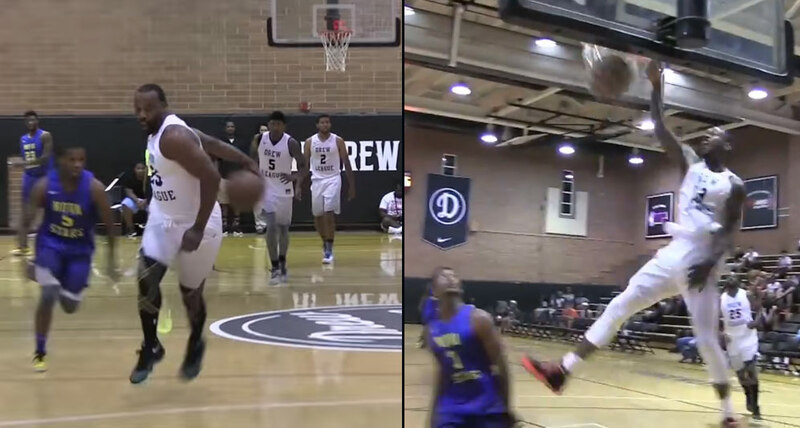 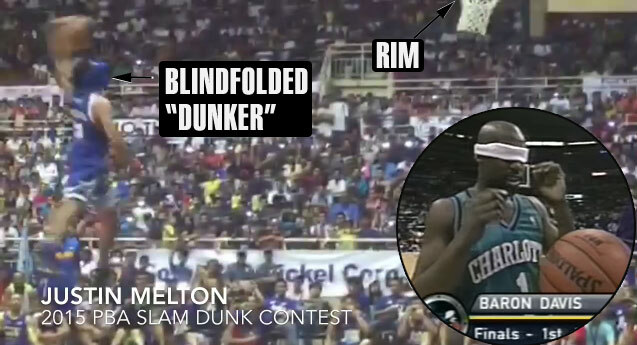 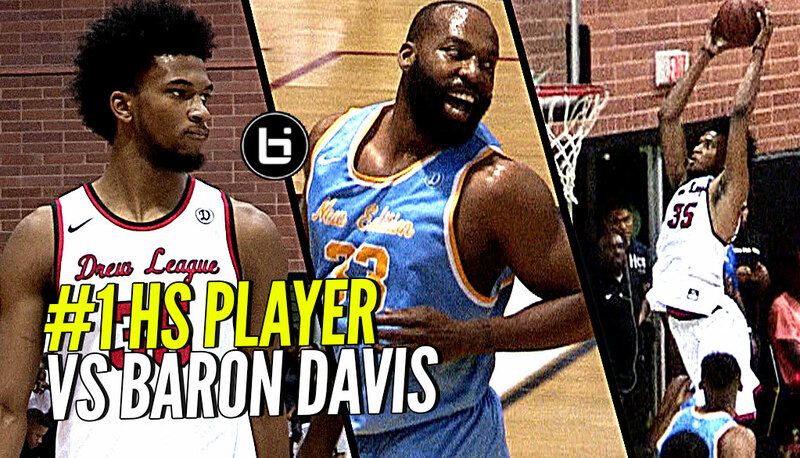 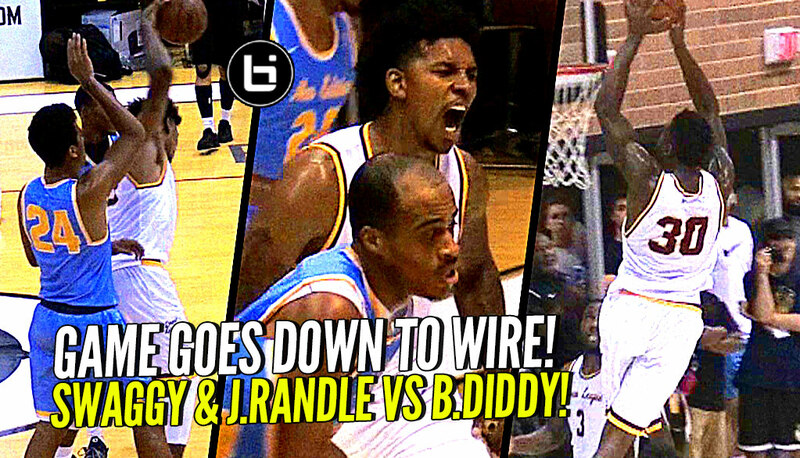 6’1 290lb Dunker Puts On A Baron Davis Jersey & Dunks Off Vert!